The demand for money within a specified area at a given time is merely the sum of individual demand for money to hold. 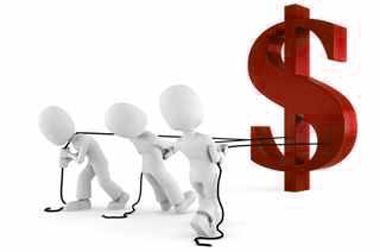 Peoples demand money because it serves as a medium of exchange or means of payments. Science money is commonly used for making transactions, a major element in the demand to hold money is a transactions demand. Another important function of money is to serve as a store of value. The classical view is that money is not demanded for its own sake, because it has no direct utility for its holder. Money is demanded because it has purchasing power. As per the classical view money has no value itself, it becomes valuable when it is used for the medium of exchange. That is when we can purchase of any goods in transaction of money. In the classical view money is consider only for medium of exchange. But money consider as the store of values as per the Keynesian view. According to Keynesian beside the medium of exchange, money is used for the store of value. Keynesian emphasized on the saving sector of money rather than current consumptions. I have a small export-import business with Australian Bayer. when i need exchanging money, i just use www.exchangepaypaltoskrill.com. it is open for every one in any time in any where.